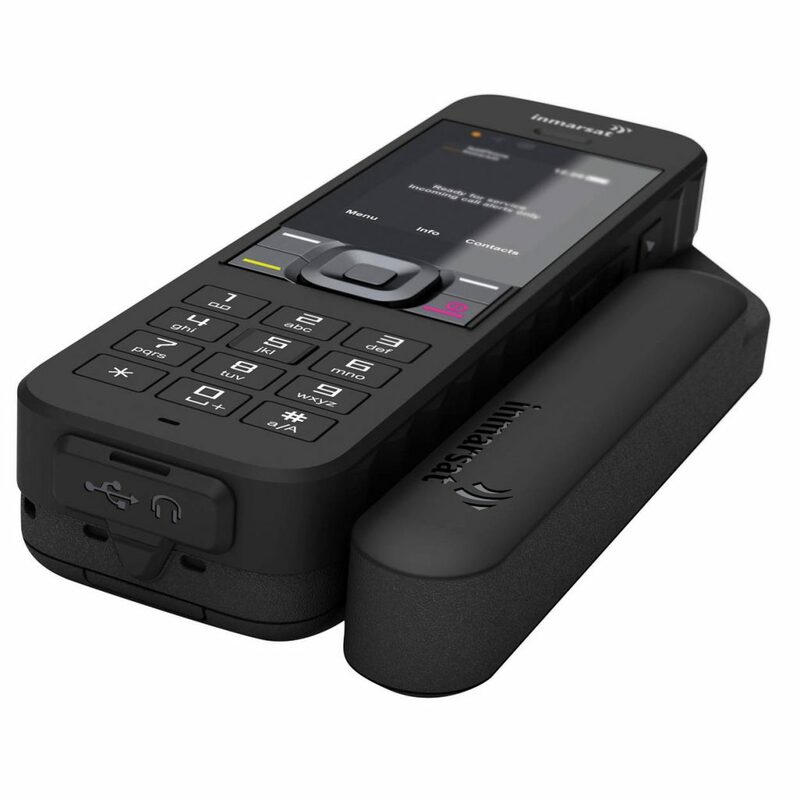 The Inmarsat IsatPhone 2 satellite telephone offers the user telephony via satellite, Bluetooth for the hands-free system, voicemail and receipt of SMS and e-mail messages. Of course, the local coordinates can also be read out and sent via SMS or e-mail. 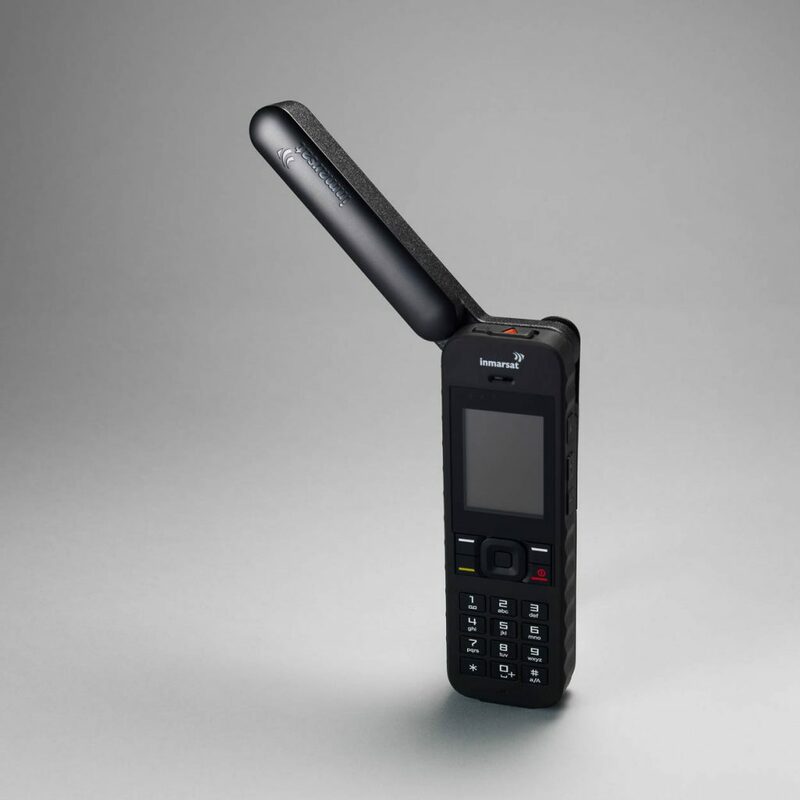 Calls can be received even when the antenna is folded down. 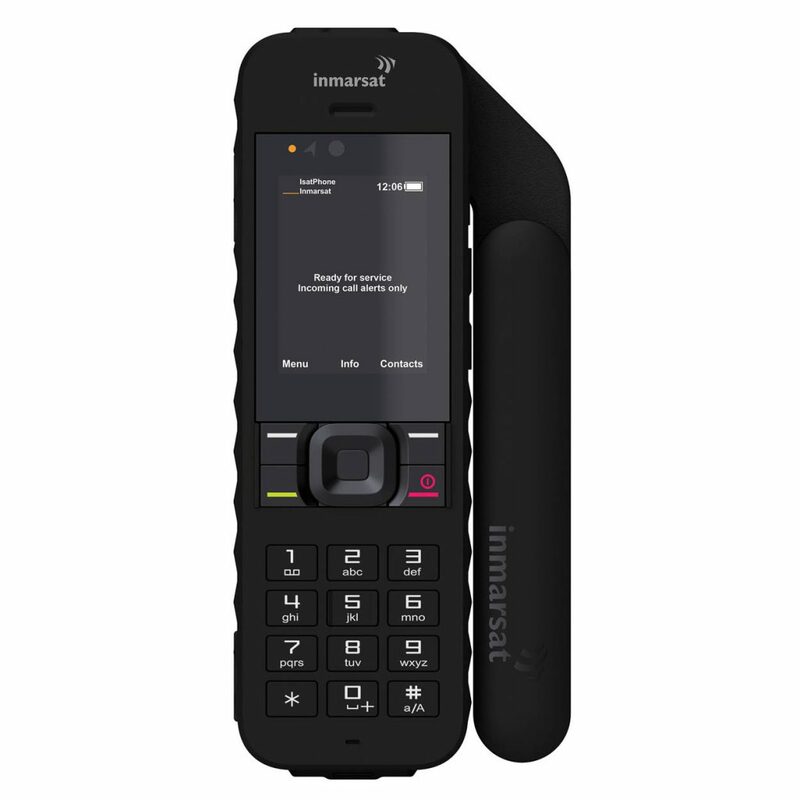 The long battery life in stand-by mode and the SOS button makes the IsatPhone 2 the ideal companion on adventures or as emergency communication in areas without infrastructure. 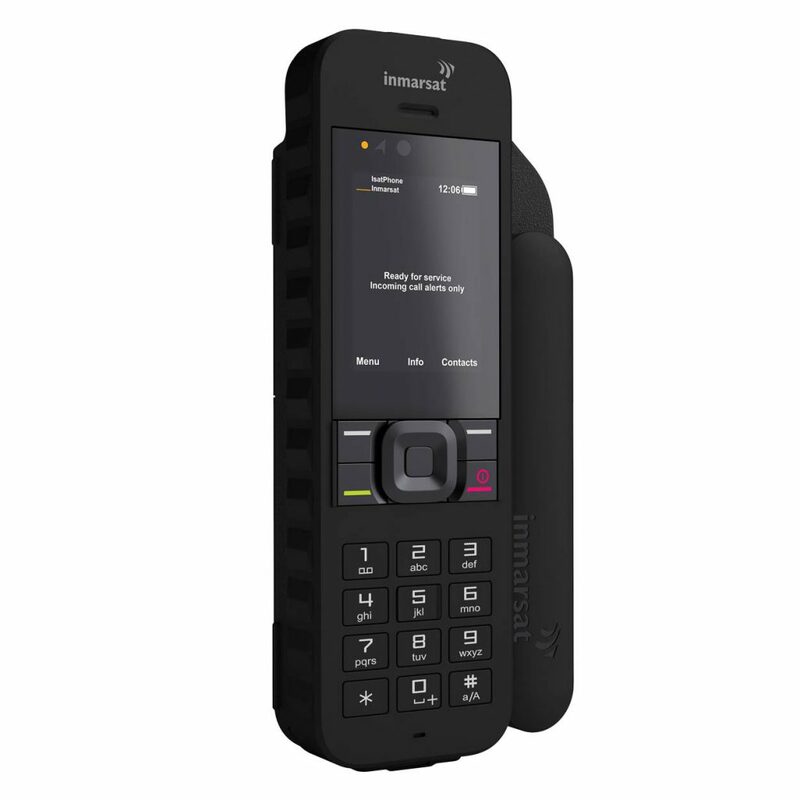 The IsatPhone 2 can be used by the Geostationary Inmarsat satellites almost worldwide and with a network registration of less than 45 seconds. It also offers excellent voice quality. 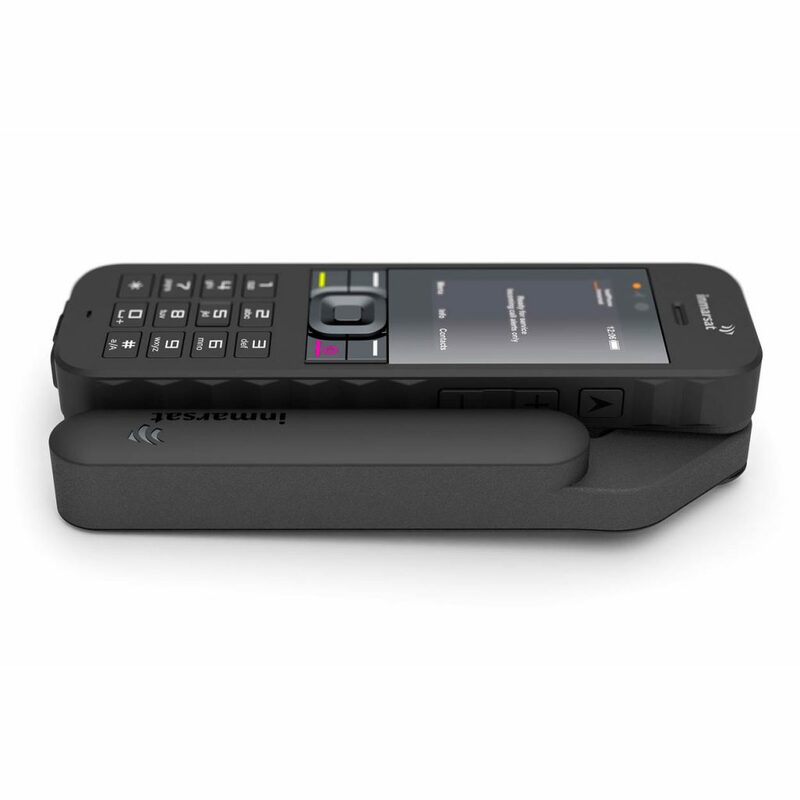 The IsatPhone 2 is protected against dust and water IP65. 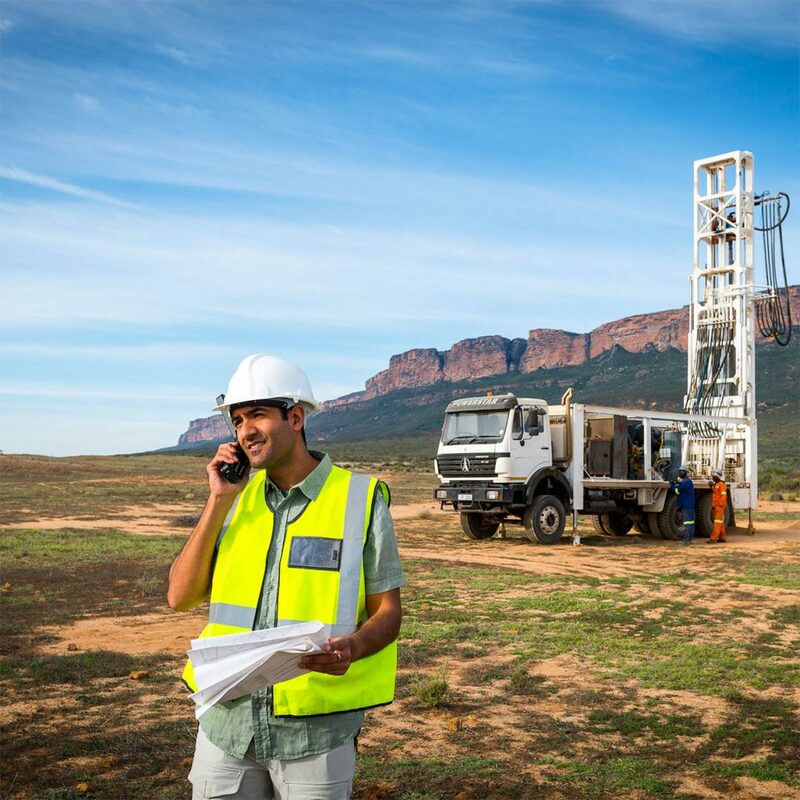 This means that the device remains ready for use in all living conditions, whether it be extreme heat or cold. Also sand storms and monsoon rain do not matter to the device. 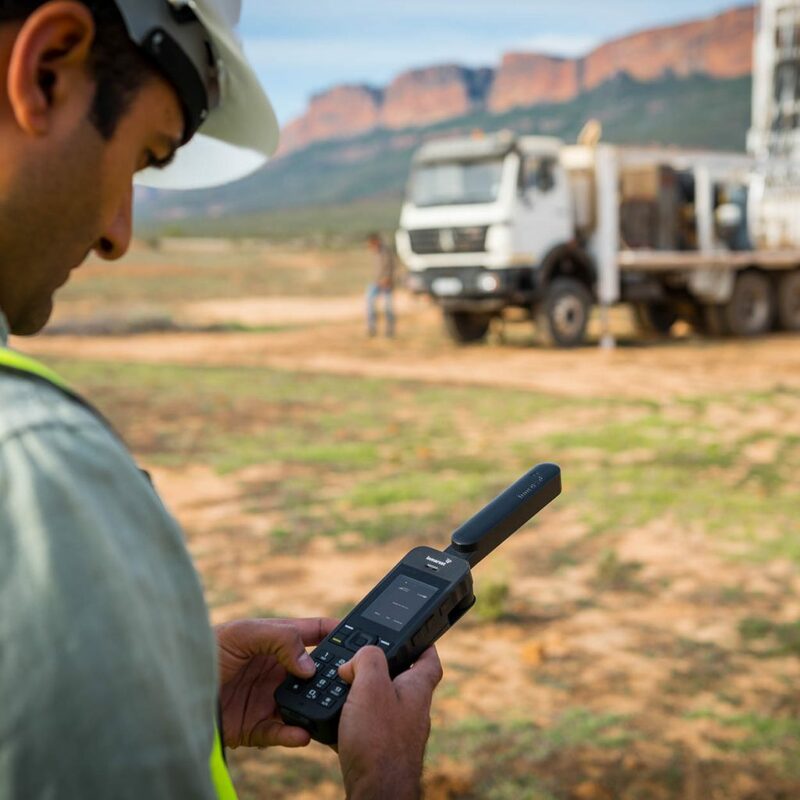 The IsaPhone 2 is shock-resistant at an impact energy of up to 0.5 joules. The device can send the current position via SMS or e-mail. So your current location is available at any time.